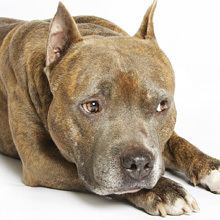 Mast cell tumors (MCT) are the most common skin tumor in dogs, accounting for about 15 to 20% of skin tumors. These are treatable tumors, but one size does not fit all. Early detection and aspirates before surgery to remove them are so important for successful outcomes. 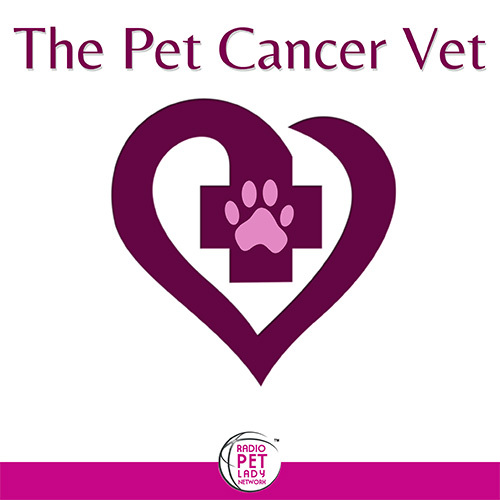 In this video Dr Sue covers all about MCT including early detection, testing your dog will need if you find a MCT, and prognostic factors to help predict if it is a good MCT or a bad MCT. Dr Sue is joined by Dr Lisa Lippman NYC House Call Vet to go over their favorite myths and tips you need to know to keep your dogs and cats healthy.